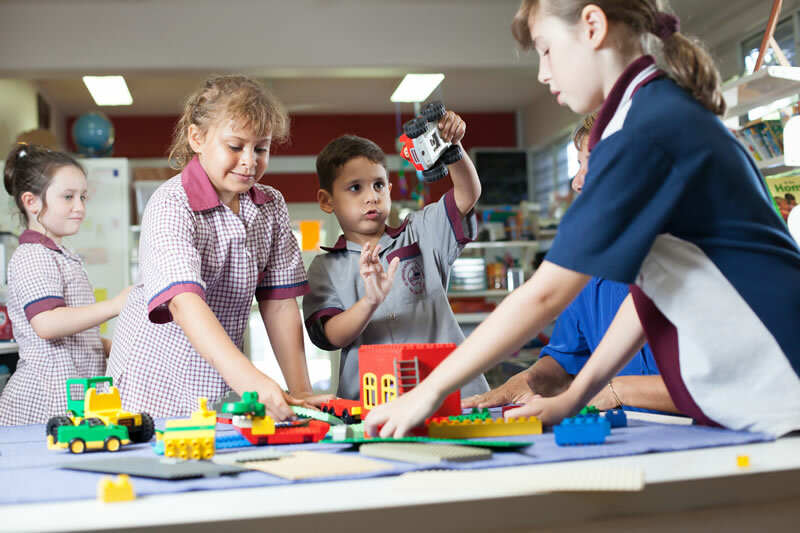 St Gerard Majella School offers students a wide variety of extra-curricular activities. Students are provided with opportunities to participate in a variety of International Competitions and Assessments. The International Competitions and Assessments for Schools (ICAS) are independent skills-based assessments with a competition element. 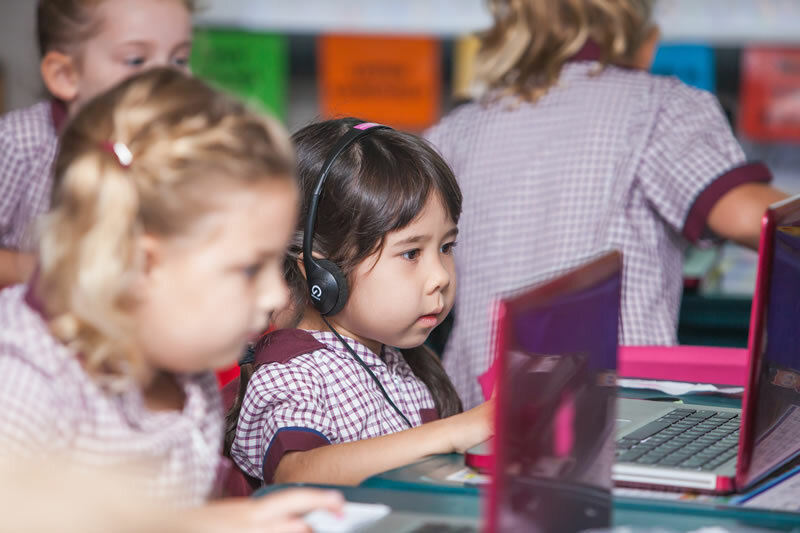 Commonly referred to as the UNSW tests, ICAS is unique, being the most comprehensive generally available suite of academic assessments and school tests for primary and secondary school students. 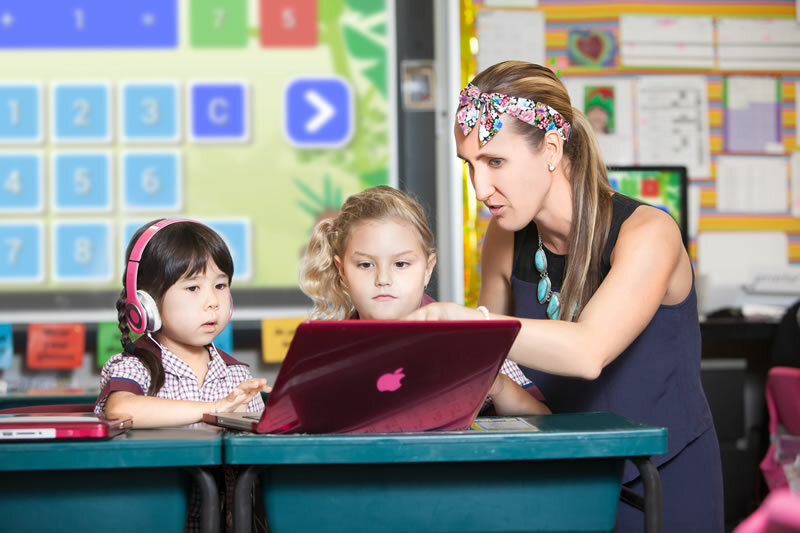 The assessments comprise of Computer Skills, English, Maths, Science, Spelling and Writing tests. Students are encouraged to enter the Calanna Rotary Junior Speaking Competition. Students have the opportunity to participate in the OptiMINDS team challenge. Teachers plan for ‘real life’ learning experiences beyond the school environment. 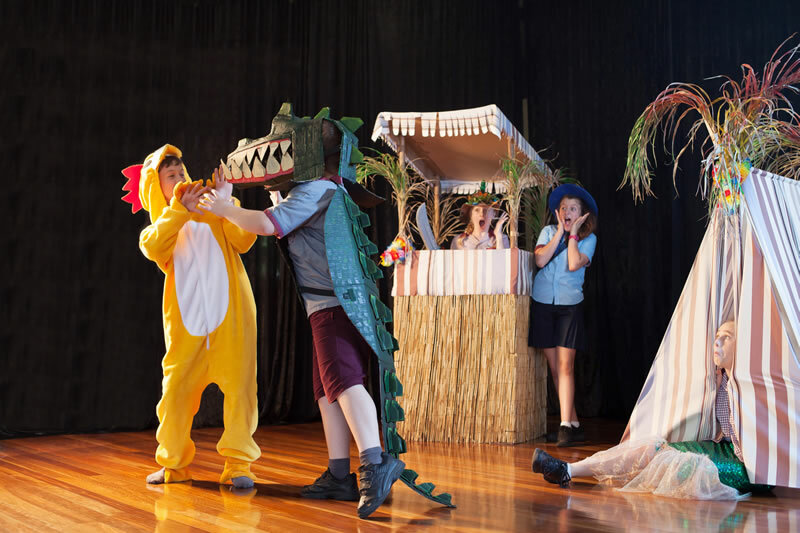 These include excursions and when in Years 5 and 6, students experience a camp. Excursions and camps provide the students with rich and diverse learning opportunities as well as important life skills. They enable students to connect with each other and make life-long memories. All excursions and camps have a curriculum/learning focus and compliment the learning being done in the classroom. The school’s philosophy is to encourage the development of positive attitudes of good sportsmanship, fairness and a spirit of teamwork. Each student is assigned to a sporting team and participates in the annual Cross Country and Athletics Carnival. 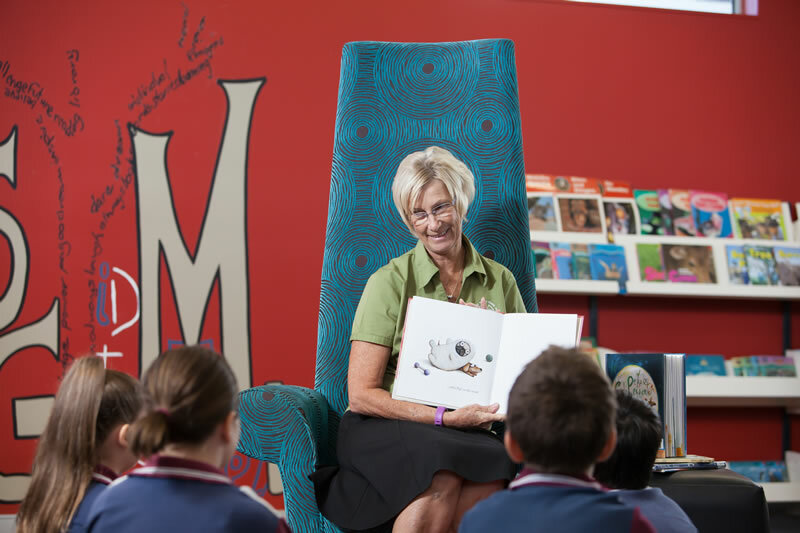 The school is a member of the Cairns & District Independent Primary Schools Sport Association. The school also has a Netball and Rugby League Team which participates in inter-school competitions throughout the year. Students have the opportunity to participate in the very popular school Chess Club. Teams of students are selected to compete in the interschool Chess Competition. Coaching classes are also conducted. 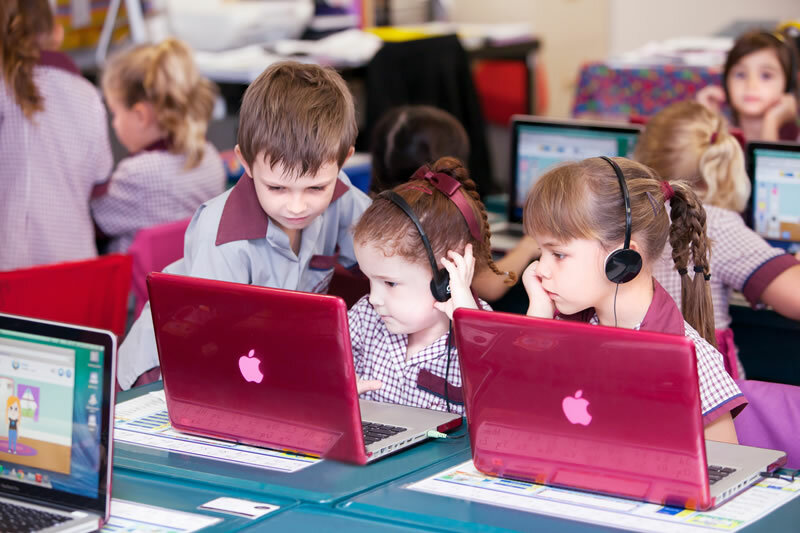 Instrumental tuition is available through a set program, co-ordinated and offered through St Mary’s Catholic College. Arrangements are made at the start of the new school year and the program caters for children from Years 2-6. Additional fees apply. Students are encouraged to join the school’s Garden Club. This club exposes students to the benefits of growing their own produce, harvesting and selling what they grow at a school market stall. We currently have several small vegetable gardens, fruit trees, and native gardens. The Garden Club also has success at the local Cairns Show with various prizes in the junior horticulture sections.